1. Our products come with no directions for use or intended use. We do not supply instructions on any packaging or offer instructions on how to use our products. By using our website or by purchasing our products, the customer or user understands that we will not supply or recommend any method of use. Our support staff does not respond to questions regarding advice or recommendations on how to use our products. 2. 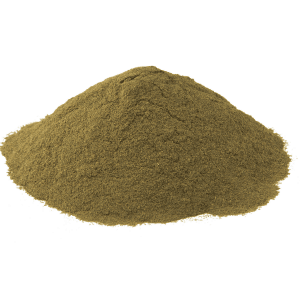 Information provided on this website is for entertainment purposes only and is not intended to support or promote the use of kratom as a supplement, food or drug. 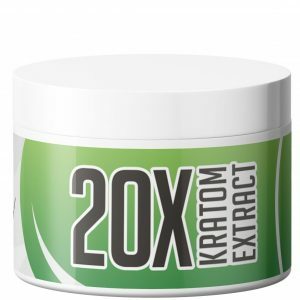 By using our website, or by buying our products, the customer or buyer understands that the way they use the product(s) is at their own risk and discretion and that kratomcrazy.com is waived explicitly as a factor or influence in their decision. 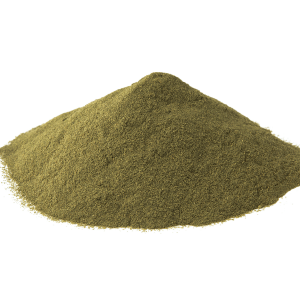 The customer or user also acknowledges that the FDA has recommended for the public not to consume kratom in a public health advisory as referenced at this link (click here). 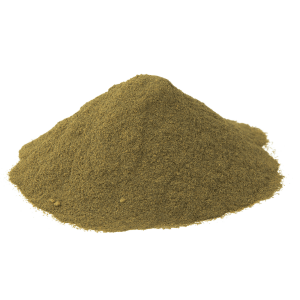 The customer or user also agrees that kratomcrazy.com did not recommend any directions for use or intended use and warned of this upon checkout. Upon checkout, all customers must agree to these terms and conditions on this page before their purchase. 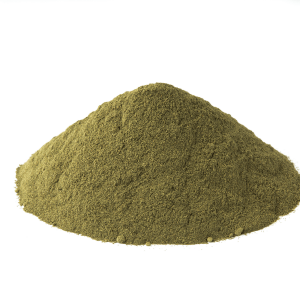 All products are handled by the customer at their own risk and discretion and the customer agrees that the kratomcrazy.com website was not a factor in this discretion or decision. 3. You must be of 18 years of age to purchase our products. By agreeing to the terms and conditions, you are certifying that you are above 18 years of age as referenced on the checkout page and on this page. 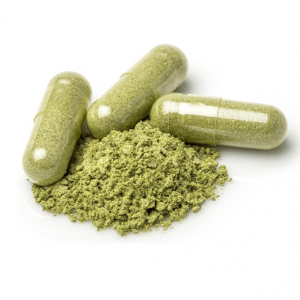 In addition to this, some jurisdictions require an age above 21 years to purchase kratom. The responsibility falls upon the client to verify an age restriction in their respective areas. 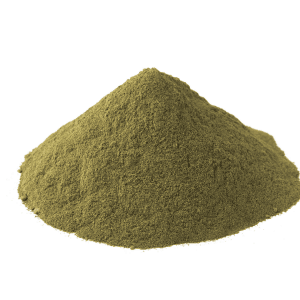 Kratomcrazy.com is not responsible for legal issues that arise from misrepresenting age to purchase our products, or from not practicing due diligence by confirming an age restriction in their area with regards to Kratom (Mitragyna Speciosa). 4. Our products are meant for the paying customer. If the paying customer orders our product(s) for another person or persons, the responsibility falls upon the paying customer to confirm that their intended recipient(s) have fully acknowledged and agreed to these terms and conditions. 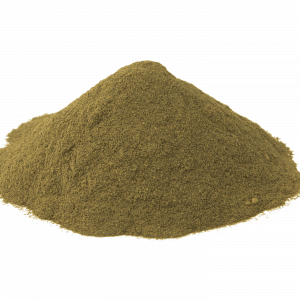 By ordering from kratomcrazy.com, the paying customer confirms that they have informed the recipient of this page and that the recipient(s) is not a minor or unable to understand these conditions due to a disability. 5. Both customers and intended recipients of our products are responsible for the handling and storage of the products. 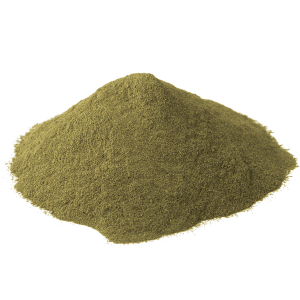 Kratomcrazy.com is not responsible for any event that may arise from a third party handling the product(s) either directly or indirectly. Reselling our products is strictly prohibited and events that may arise from violating this rule falls solely upon the violator. If the violator was an intended recipient who did not pay and was not aware of this rule, then the responsibility falls upon the original paying customer who ordered from kratomcrazy.com. 6. The recipient of our product(s) is fully responsible to understand the laws and rules in their city, county, state, and country. Due diligence by the recipient on the legal rules in their jurisdiction falls solely upon the recipient. 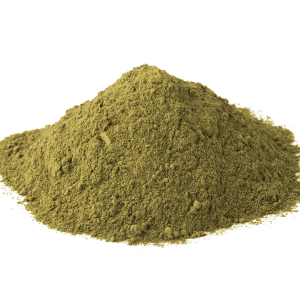 Kratomcrazy.com is not responsible for improper or poorly executed due diligence on the part of the recipient or customer. 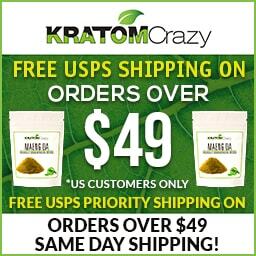 Legality information on kratomcrazy.com is not guaranteed to be accurate or up-to-date and the customer or recipient acknowledges this when agreeing to these terms and conditions. 7. The customer is responsible for any duty or tariffs incurred on the importation of our products. If the customer refuses the tariffs and sends the product back to us, they will be responsible for the full amount of shipping charges including the return costs and restocking fees. 8. Kratomcrazy.com may link out to other websites. Information on these third-party sites does not necessarily represent the opinions and ideas of kratomcrazy.com. 9. Any information listed on affiliates or third party websites linking to kratomcrazy.com may not represent the opinions of our website. The opinions of affiliate links and websites linking back to kratomcrazy.com are not the responsibility of kratomcrazy.com. Our affiliates are asked to follow our Terms & Conditions. Violating the rules will cause an immediate termination of the affiliate contract if they are discovered.